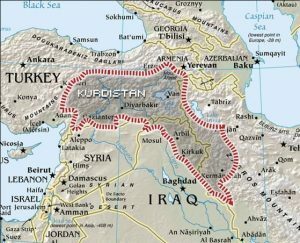 Teheran has raised concerns at the plans to hold a cessation referendum by the semi-autonomous Kurdistan Regional Government (KRG) during a meeting at the Council of Foreign Relations in New York. Iran’s Supreme National Security Council (SNSC) does not support the plan. 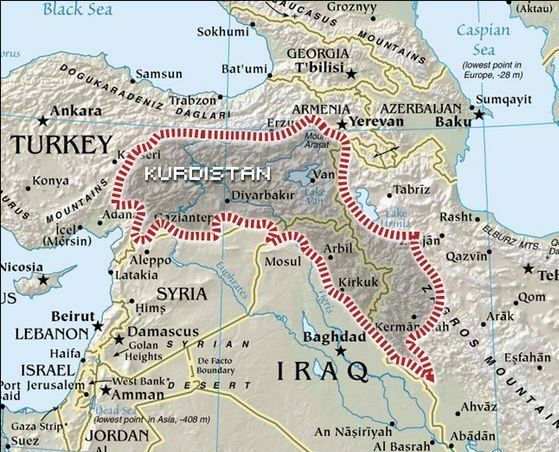 Based on the announcement made by Barzani, the referendum is slated for September 25 in areas that are considered by the KRG to be part of their would-be independent state. Some of these areas are beyond the administrative boundaries of the semi-autonomous region. The referendum is being backed by the political parties in the region except the Kurdistan Islamic Group (KIG) and the party of Change, Kurdistan second biggest party. Iran becomes the latest country to question the referendum after Turkey strongly rejected it as a miscalculated political step that it will not entertain. Turkey’s National Security Council (NSC) on Monday renewed Ankara’s position on the matter, stating that “the referendum decision taken by the Kurdistan Regional Government cannot be implemented – de jure and de facto – and that this is a grave mistake and can lead to unwanted consequences”, according to reports culled from Hurriyet. US special presidential envoy to the US-led coalition against ISIS, Brett McGurk, warned that the referendum could contribute to the complexities of keeping a cross-cultural, ethnic military coalition focused on its mission to defeat the extremist group. Written by: Jaber Ali on July 18, 2017. Posted by Jaber Ali on Jul 18 2017. Filed under Headlines, World News. You can follow any responses to this entry through the RSS 2.0. Both comments and pings are currently closed.